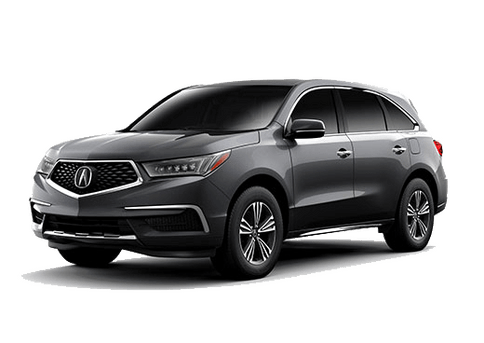 Thanks to new developments in vehicle technology and comfort, the Acura and Toyota model lines have found themselves near the top of the luxury market. 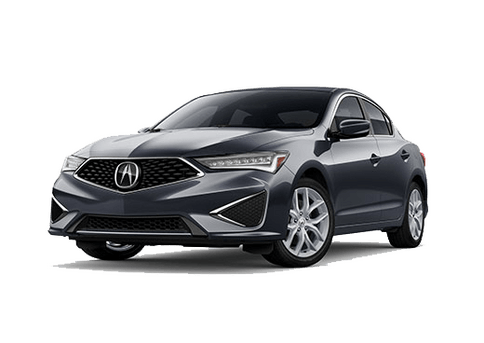 In the sedan world, two vehicles - the 2019 Acura TLX and 2019 Toyota Avalon - represent some of the best options out there for any need that you have on the road. 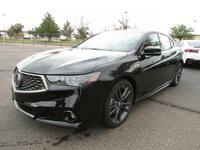 They both combine stellar tech advancement with great high-end power, culminating in a driving experience that is second to none. 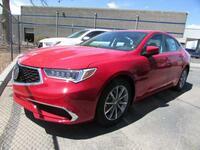 But which one is right for your needs and desires behind the wheel? 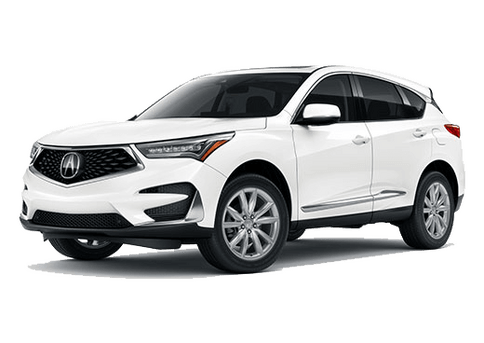 Our Montano Acura team wants to tell you all that we know about your favorite Acura models, especially in the context of how they match up with their top competitors. 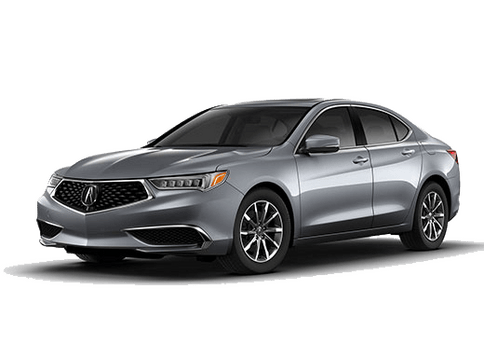 Join us today as we show you what the 2019 TLX and Avalon sedans have in store! 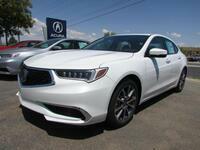 If you’d like more information on the 2019 Acura TLX or are interested in scheduling a test drive, you should give our Montano Acura sales team a call. 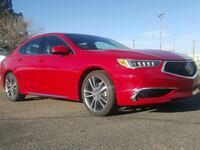 We’re happy to show you everything you want to know about the sedan!